Sew Festive Handmade: Who me? A quilter? 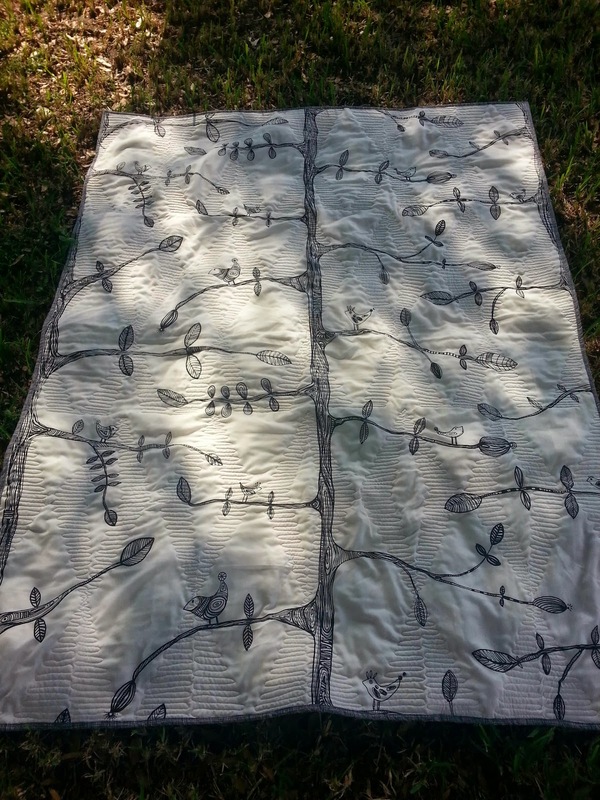 Oh, this is a quilting blog where I love to show off finished quilts? Look, I finished a quilt! Finally! Well, I'm intrigued by the quilting, anyway. 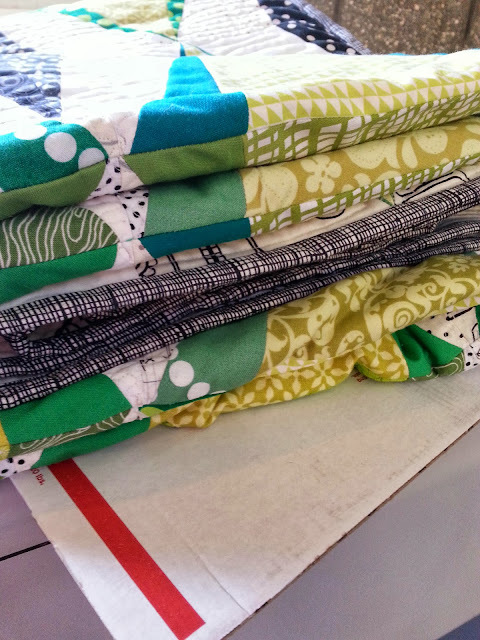 :) And I *love* that background fabric--what is it?